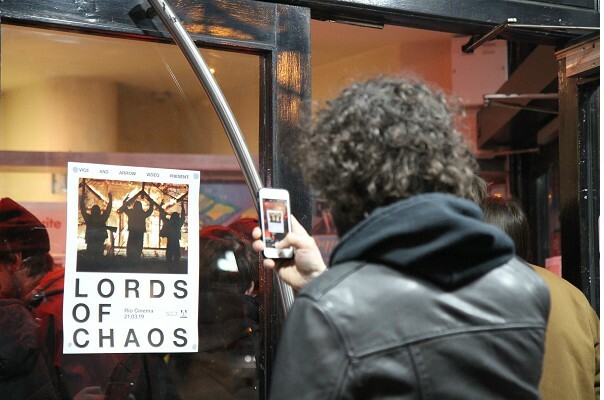 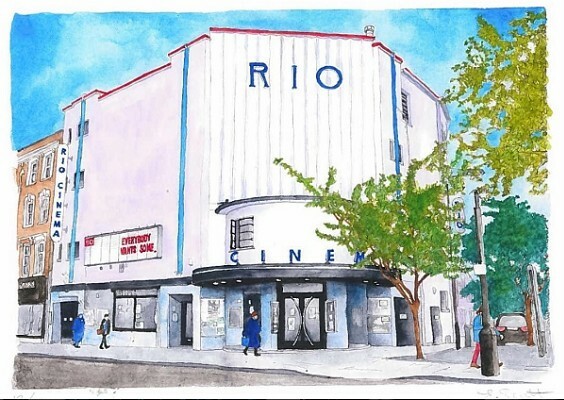 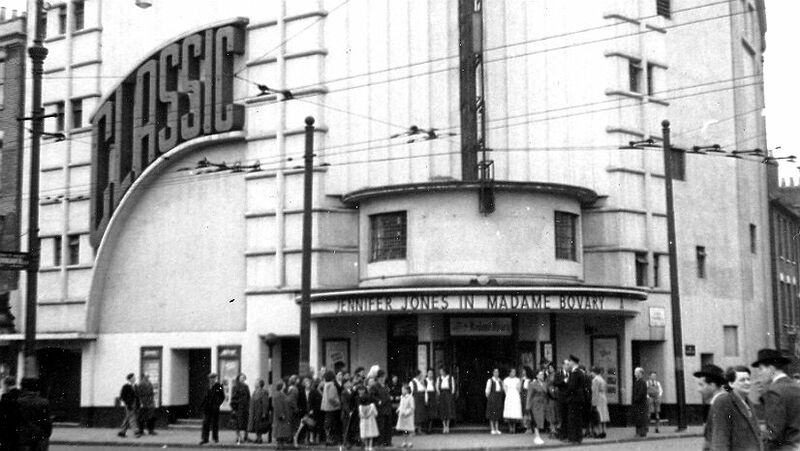 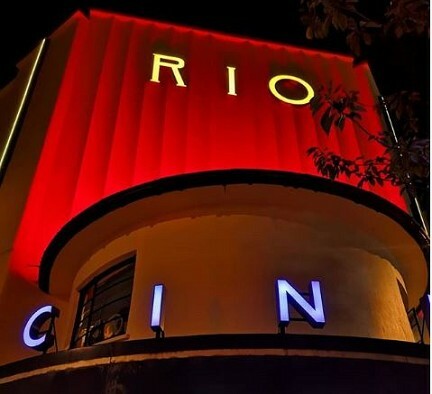 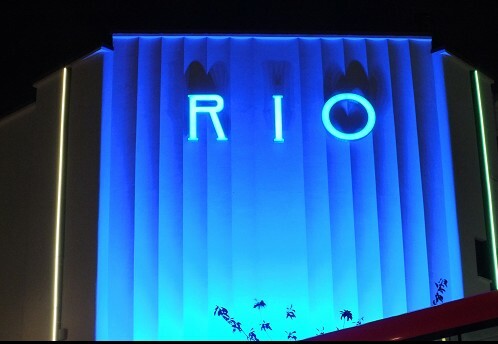 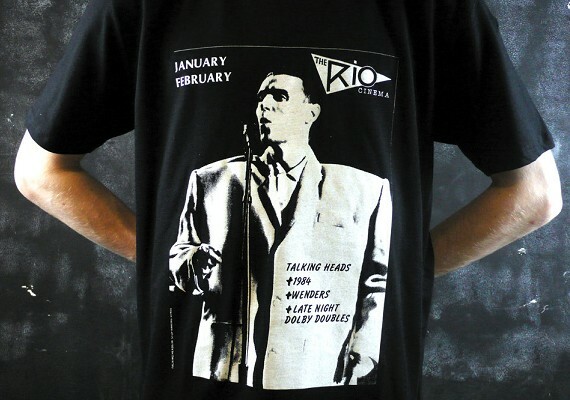 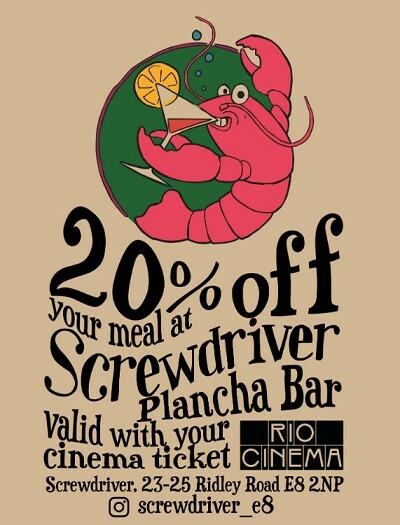 The Rio is an independent Art Deco picture palace in Dalston, Hackney. 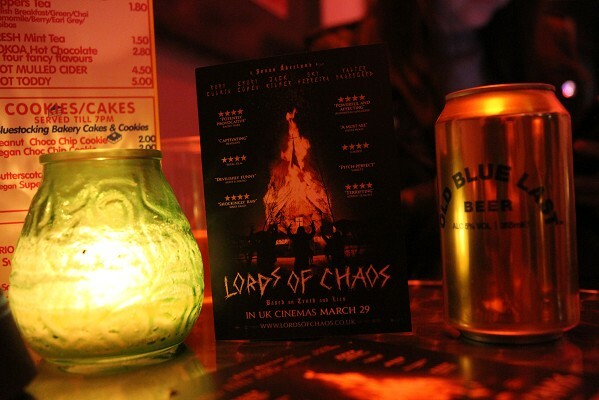 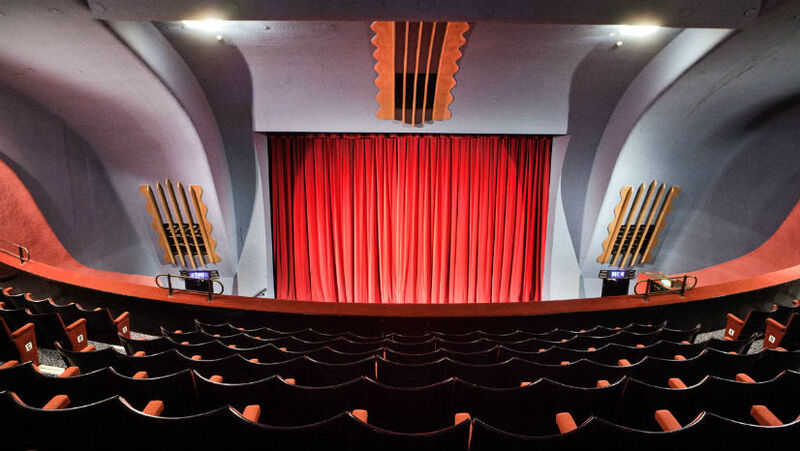 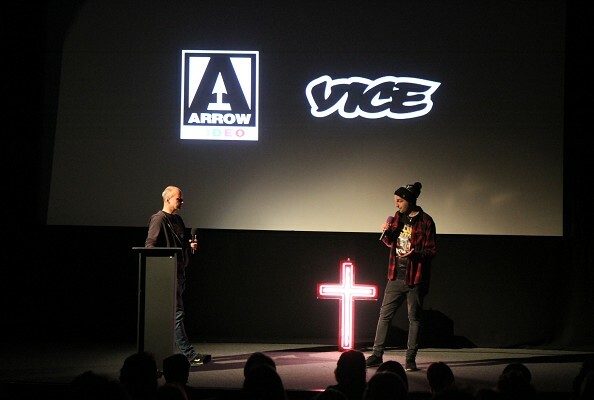 We show a mixture of arthouse and mainstream films, all programmed by the in-house team and shown on our two screens, the spectacular 400 seat main art deco auditorium and our new state-of-the-art 28 seat second screen with its leather armchair seats. 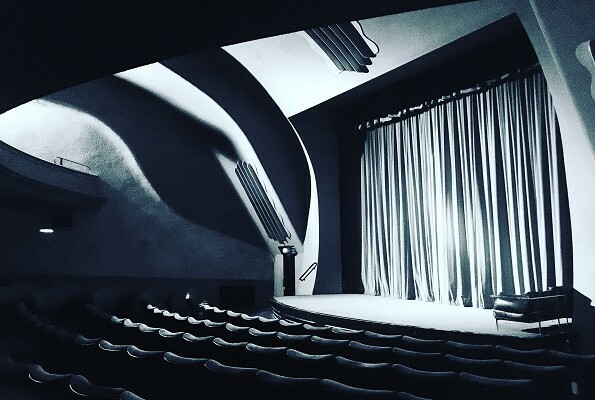 Our building is Grade II listed by English Heritage, who admire the 'sweeping curves' of the Rio's 1930s auditorium. 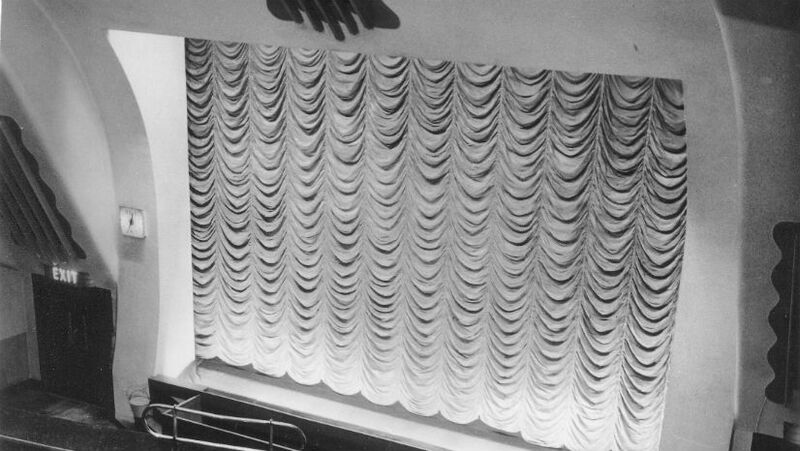 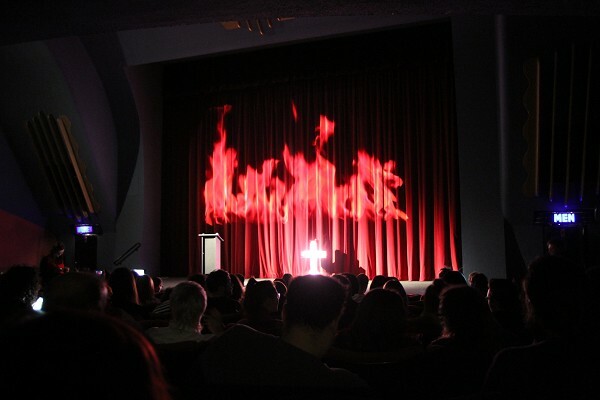 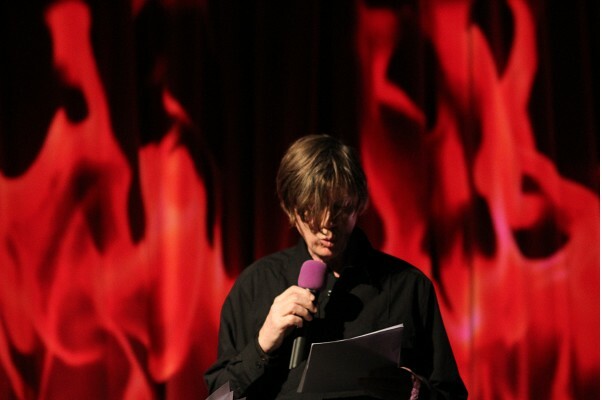 To add to the traditional cinema experience, the main auditorium has plush red velvet seats, atmospheric music before the show, and long red curtains that swish back before the film starts. 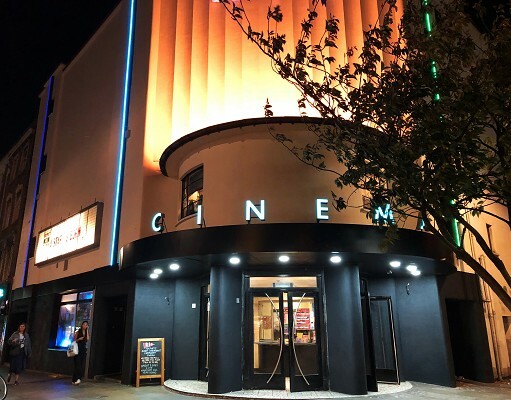 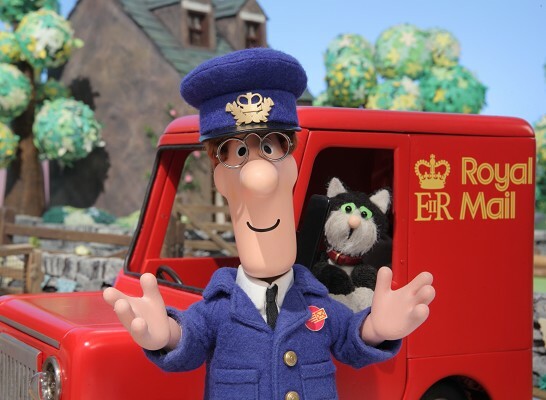 We usually show one or two main feature films each week, plus smaller independent films, with late shows at the weekend, family film screenings,out weekly Parent & Baby club and the popular monthly Classic Matinees for the over 60s. 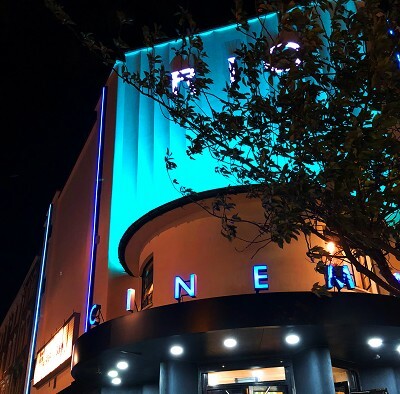 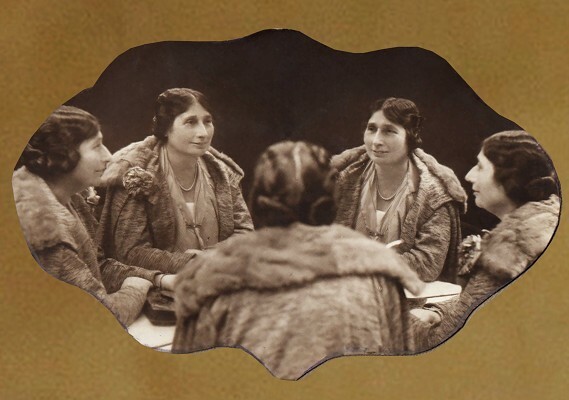 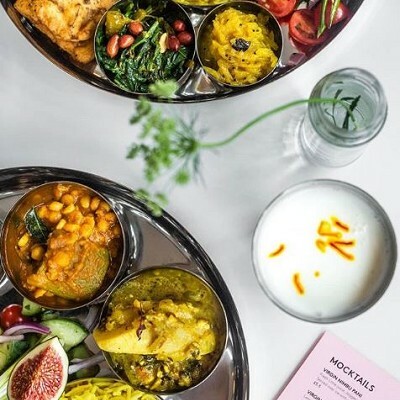 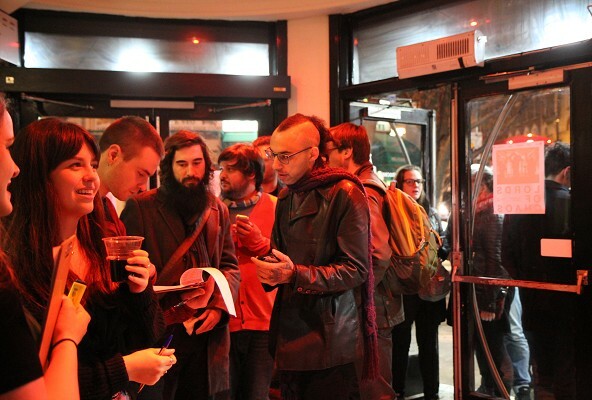 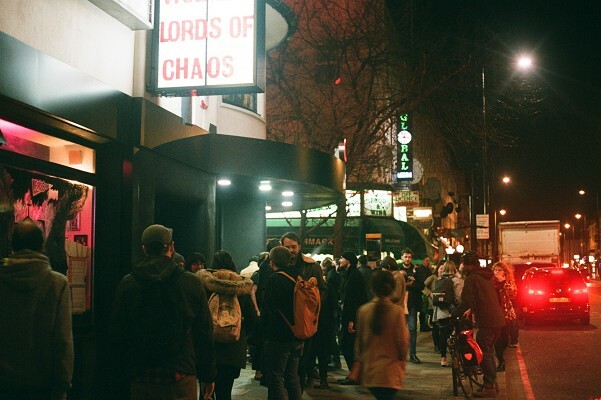 We're a key venue for several film festivals, including the East End Film Fest, London Feminist Film Fest, London Short Fim Fest, Kurdish Film Fest, Fringe! 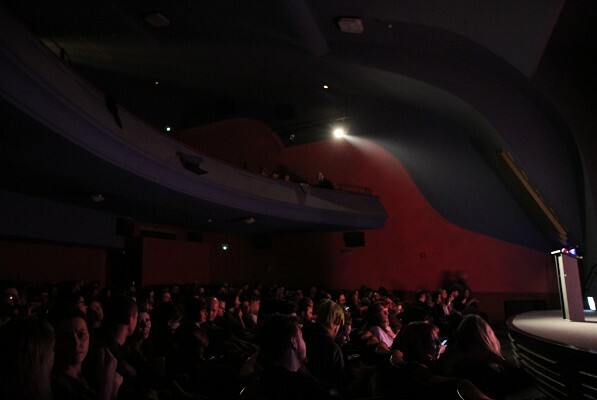 Fest plus many others. 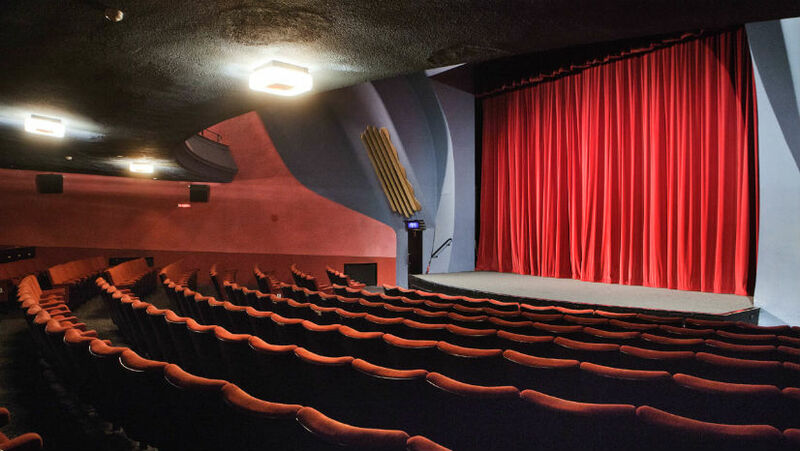 There's a stage in our auditorium, too, which means we can put on theatre, stand-up comedy, live music, talks and cabaret. 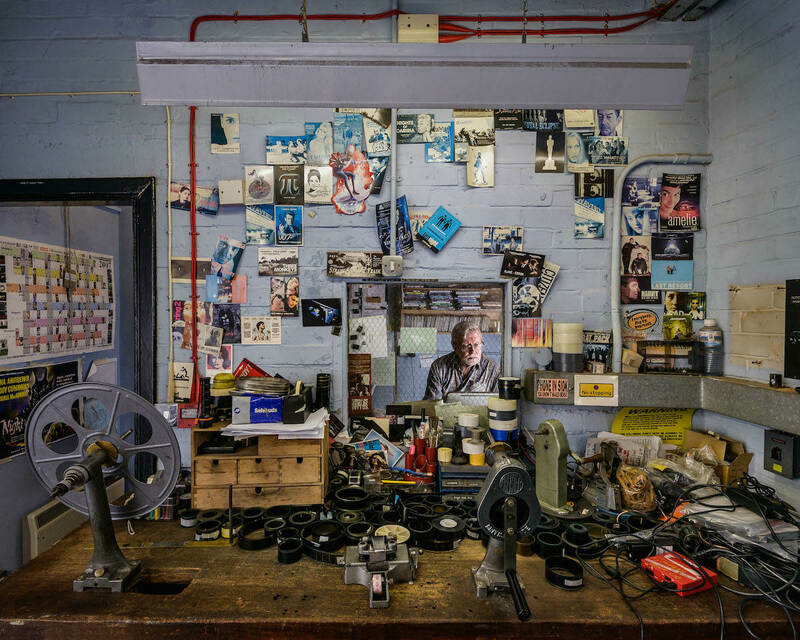 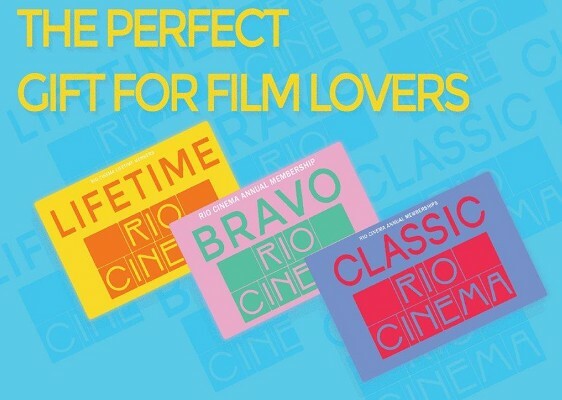 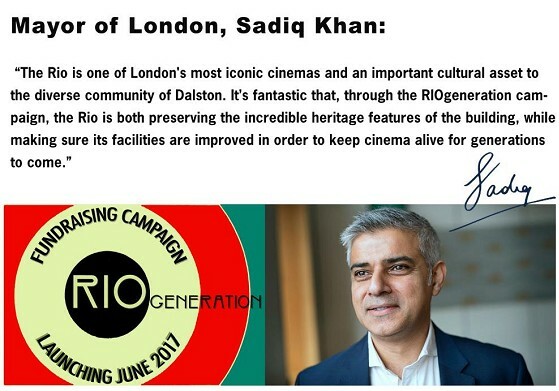 The Rio is run as a non-profit charity and we're very proud to be London's longest operating community cinema (nearly 40 years). 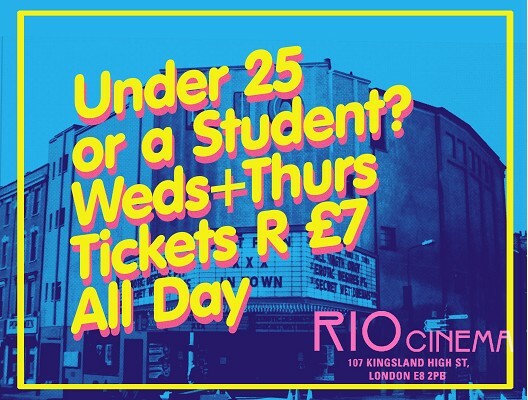 We encourage local people to get involved by running affordable screenings for children and the over 60s, and a regular programme of educational school screenings. 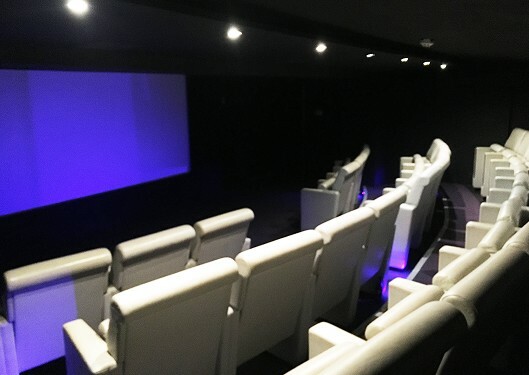 Local people can also hire the cinema or basement for educational, campaigning or fundraising events. 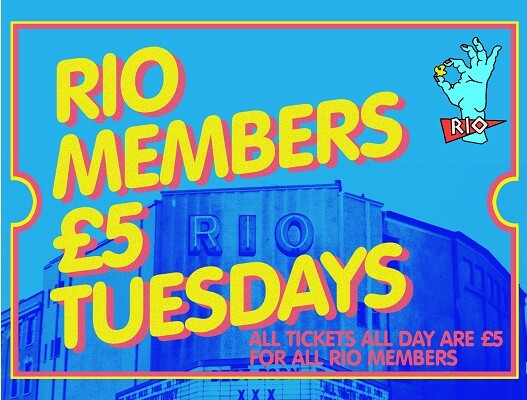 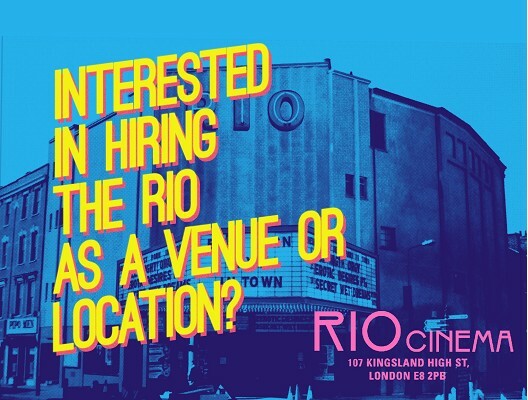 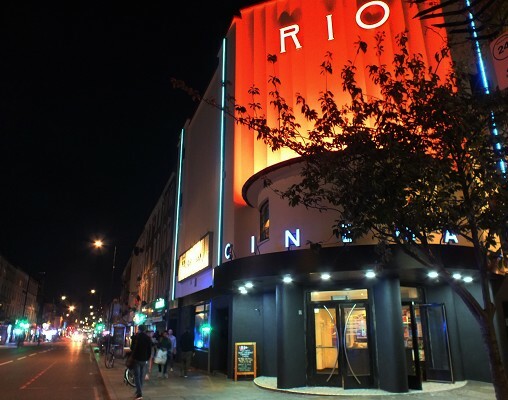 The Rio has a Board of Directors who are a group of local people elected each year to help set our policy and oversee the running of the cinema and charity.